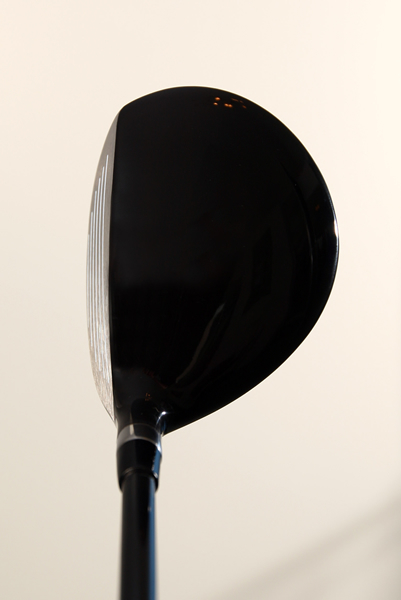 making it without doubt one of the leading clubs in its class in golf today. 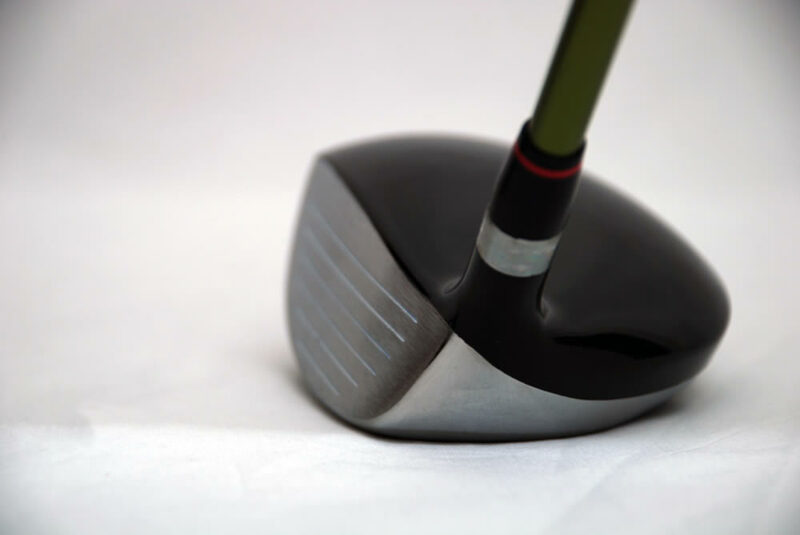 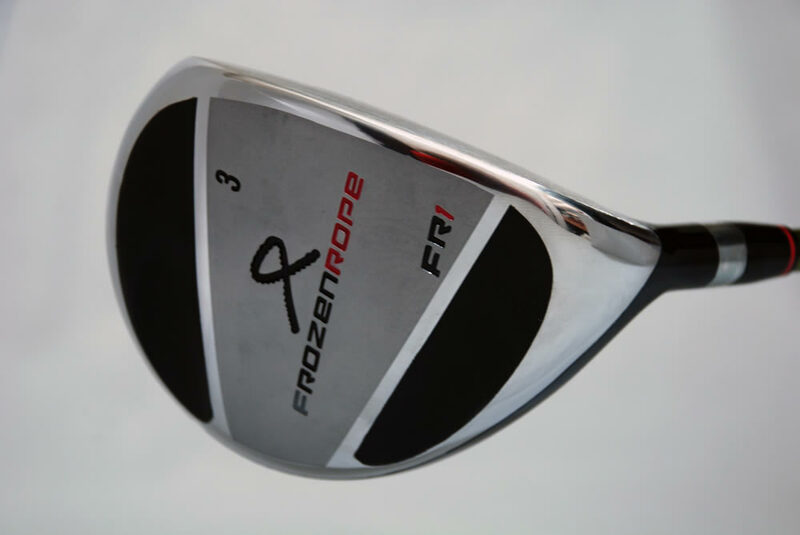 A pleasingly low profile coupled with extra weighting in the sole, make it almost too easy for the player to produce a high flight with minimal spin further enhancing the FR1’s playability and performance. 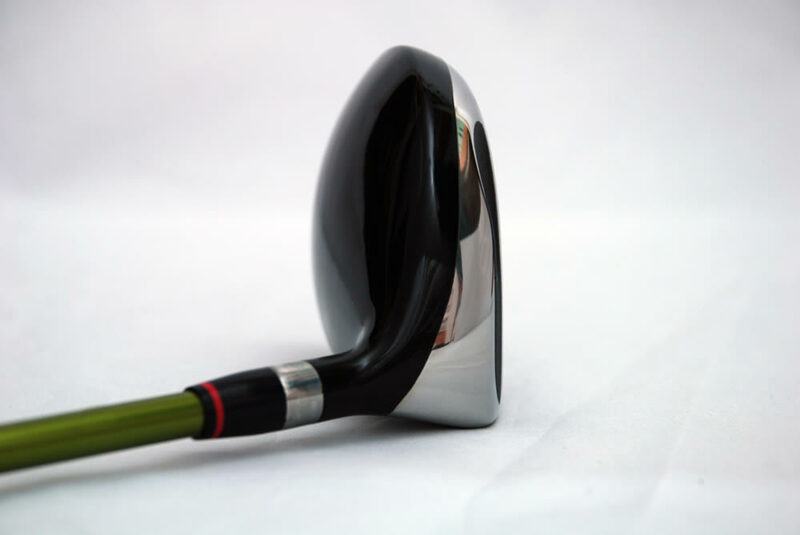 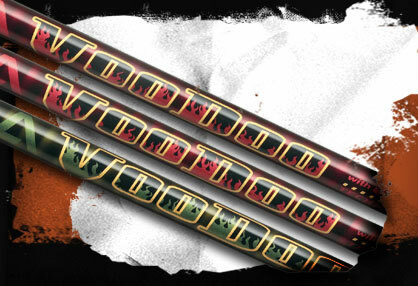 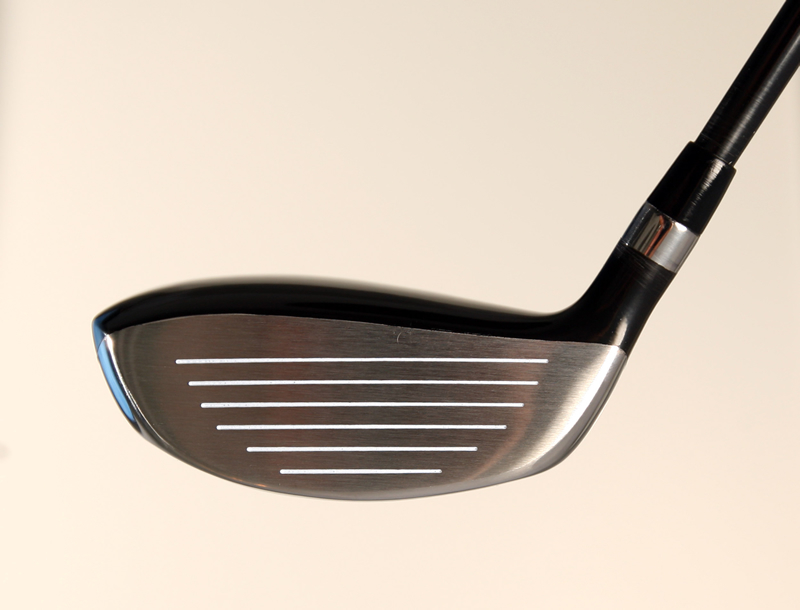 A stainless steel head strengthened in the face and crown offer maximum power through impact direct to the golf ball. 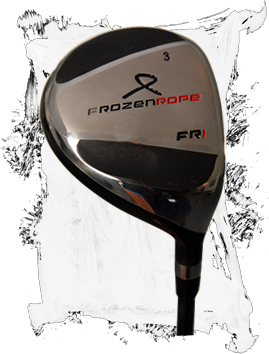 Like with the FR1 driver, the FR1 fairway is available in just two models, 15 degree (3 wood) and 19 degree (5 wood) to remove complication from the complicated game of golf.